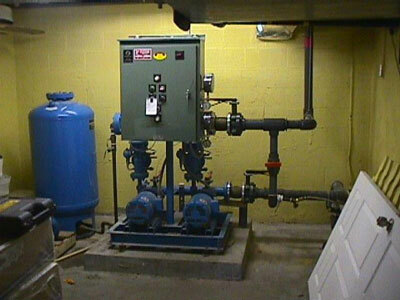 Our preventative maintenance program is designed to exceed or meet the pump manufacturers recommended maintenance. A routine series of testing and lubrication can help extend the life of the equipment, reduce costly breakdowns, and improve reliability..
Portable generator repair and standby power installation is also available. Deliver your pump to our centrallly located shop in Largo, Florida and we replace all the pumps' bearings and mechanical seals as well as replace the impellers and balance rotating assemblies. 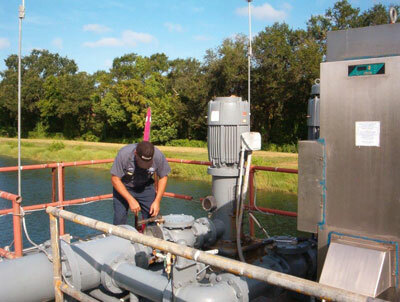 Our service fleet is equipped to perform many on site pump repairs. 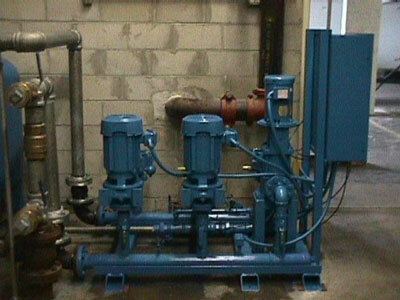 Most large water pumps, portable, electric or diesel pumps cannot be removed and it is necessary to repair them in place. 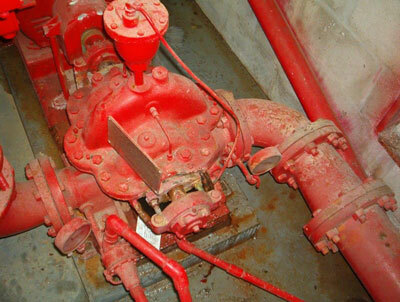 We carry many standard replacement parts for pumps and provide 24 hour emergency response. We replace bearings and mechanical seals, as well as replace impellers and balance rotating assemblies on these and other pumps. 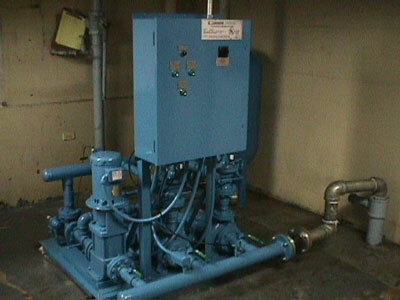 We are happy to offer our recommendations from our extensive potable pump systems experience. 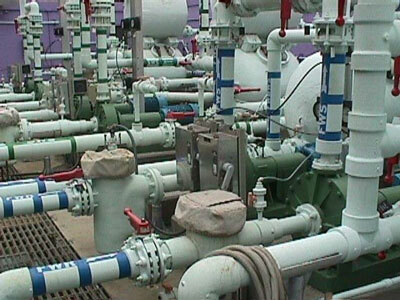 The pumps in these pictures are from Tampa International and Met West. 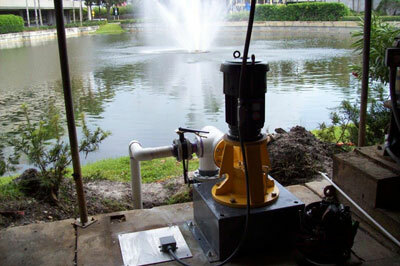 The fountain pumps aerate the ponds so the water does not become stagnate. 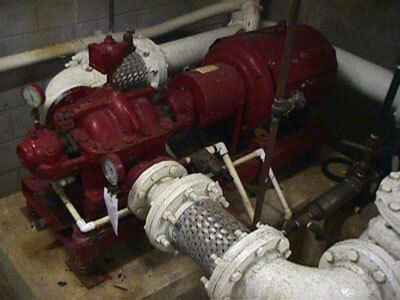 Fire pumps are run by an electric motor, or a diesel engine. 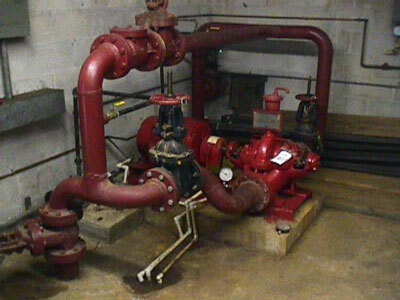 Below are some examples of Electric Fire Pump Systems. 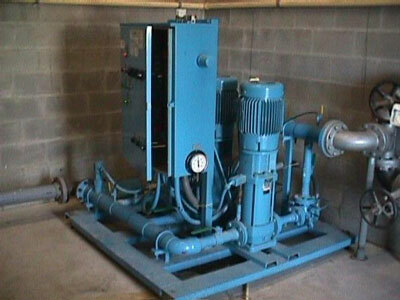 We are happy to offer our recommendations from our extensive pump systems experience. 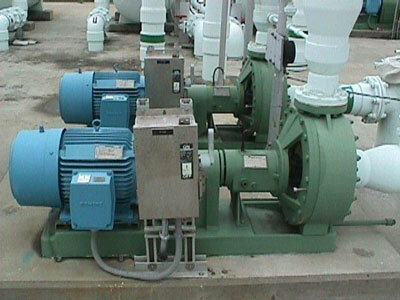 Contact us for all your pump service needs. 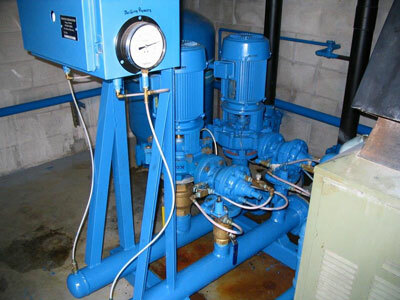 Coastal Service and Supply Inc., is a full service pump repair facility in Pinellas County Florida with electronically dispatched, factory certified technicians. 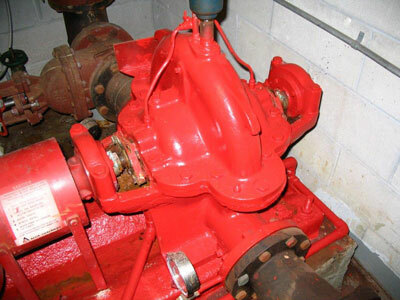 Our pump repair technicians are on call 24 hours a day to meet your emergency needs. We serve Pinellas County and all of Florida's West Coast.